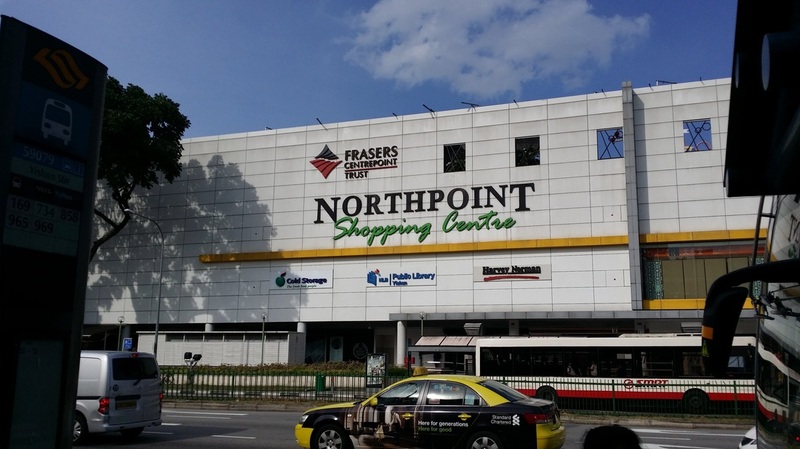 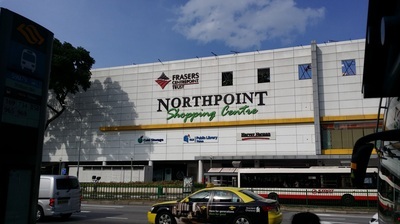 Turn into Yishun Central where Northpoint Shopping Centre is. 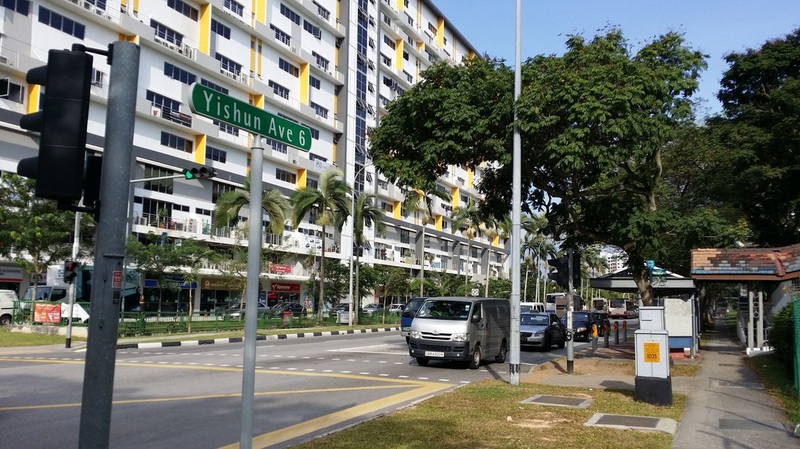 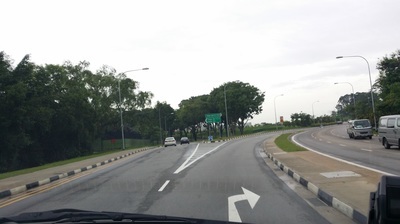 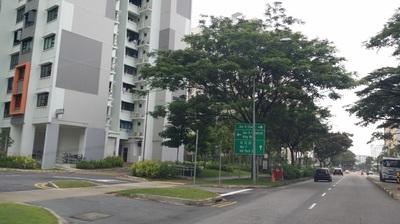 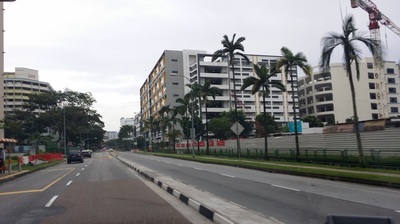 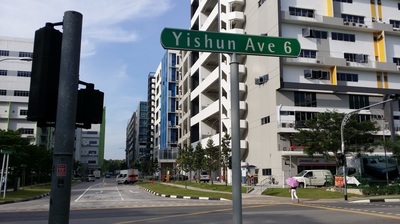 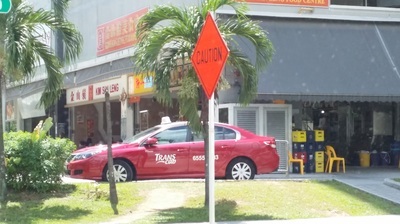 Turn left in Yishun Ave 9 all the way till the road meets Yishun Ave 6. 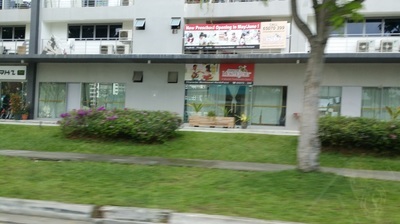 Kim San Leng Coffee Shop is just right across. 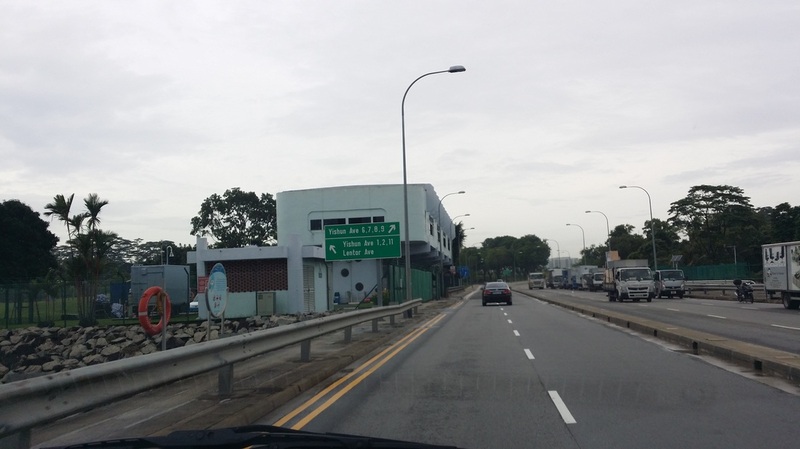 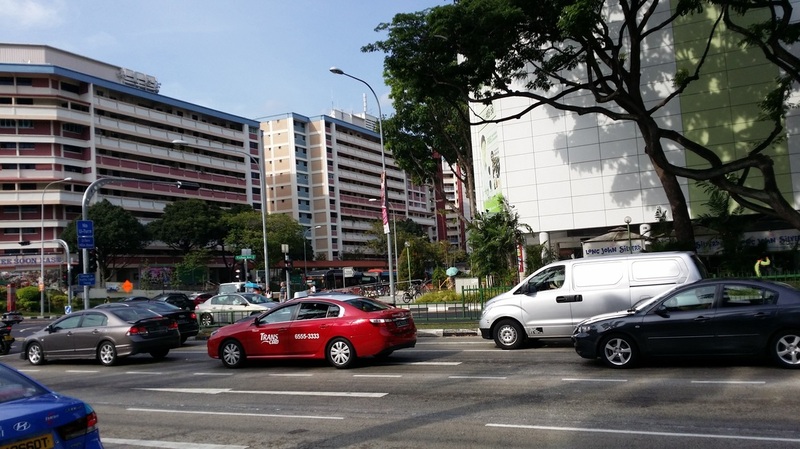 Continue to drive straight ahead into Yishun Industrial Street 1 and turn into car park. 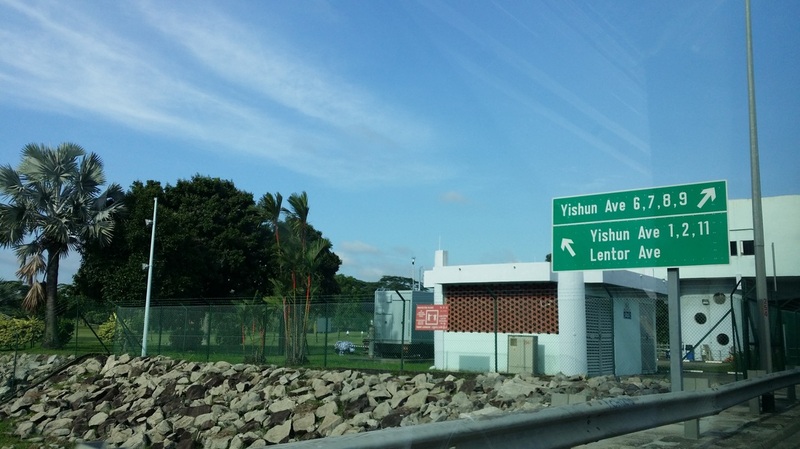 Drive along TPE towards Yishun. 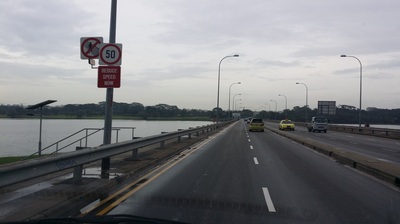 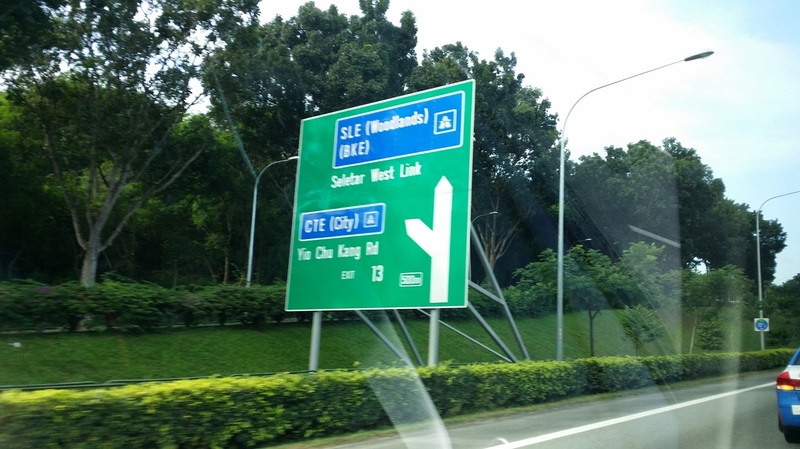 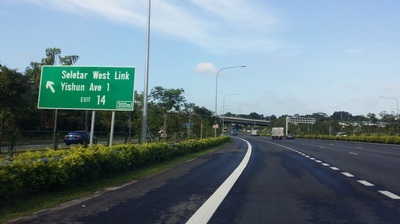 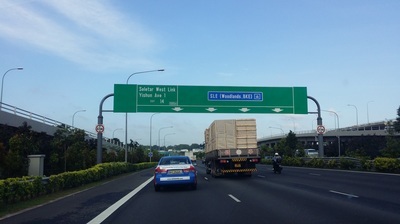 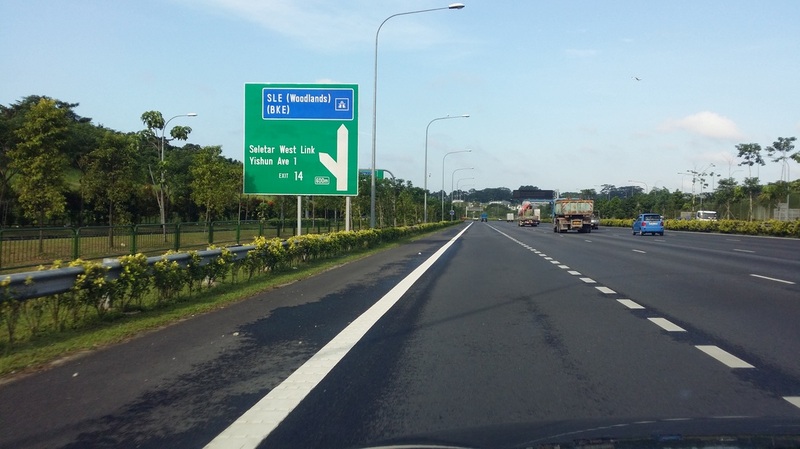 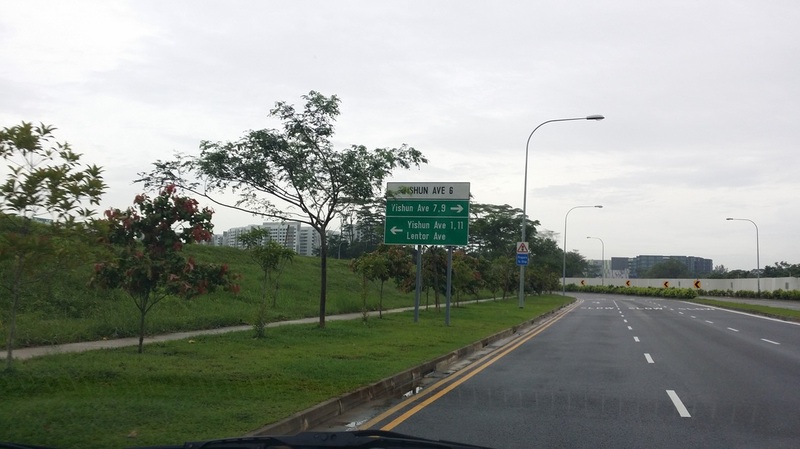 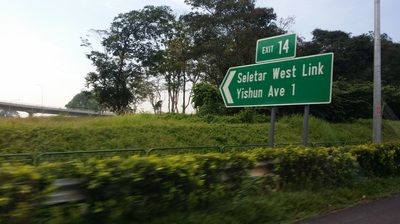 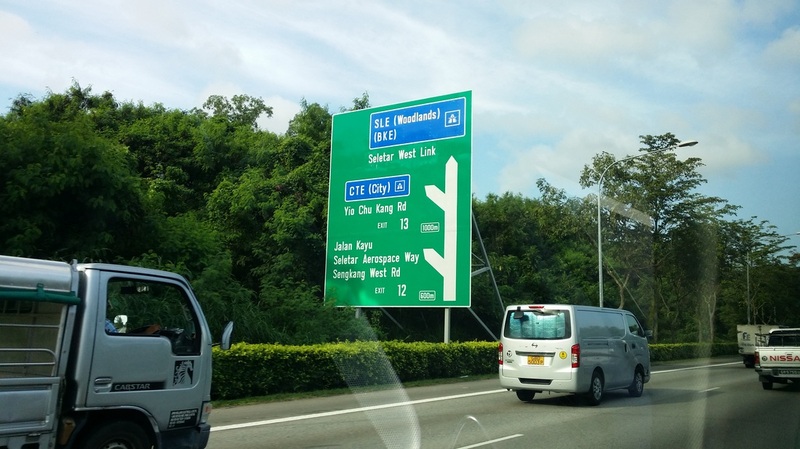 Exit at Seletar West Link / Yishun Ave 1 exit. 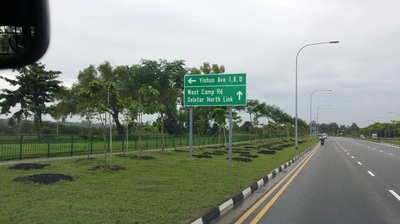 Keep left and drive and turn left at the reservior. 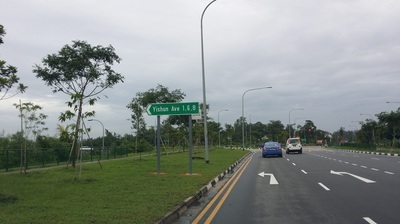 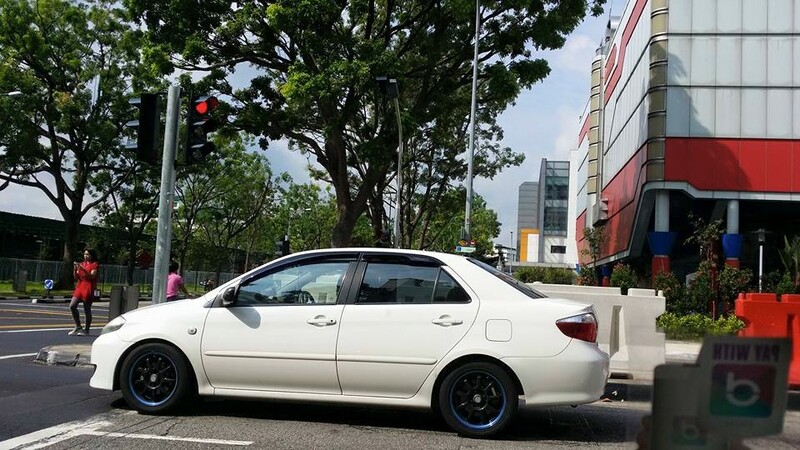 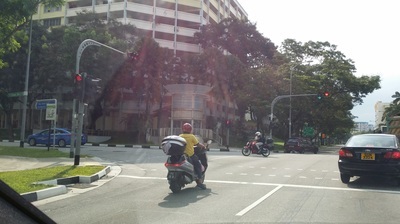 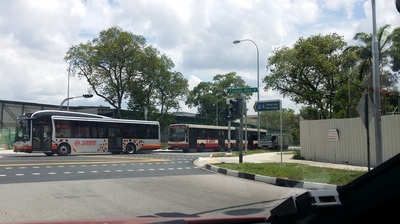 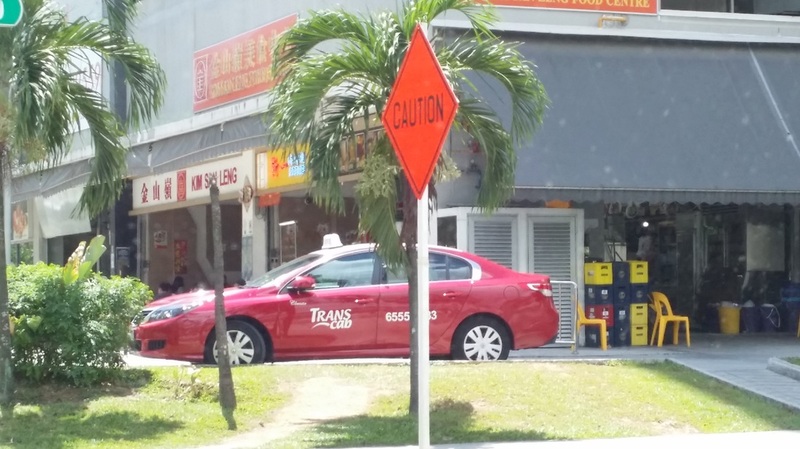 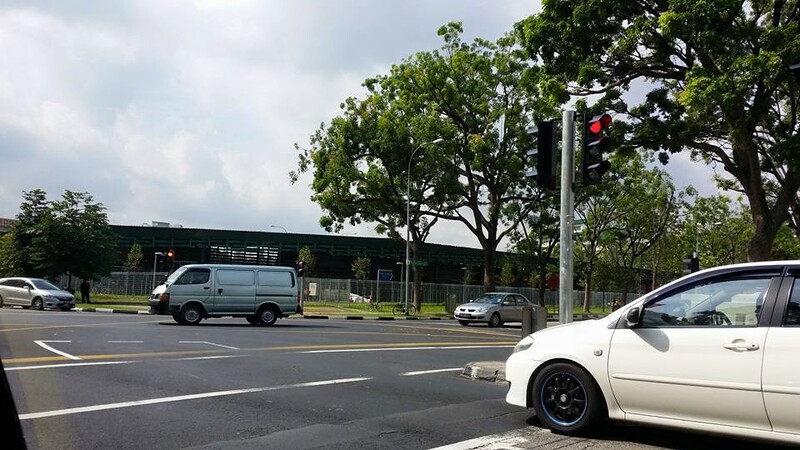 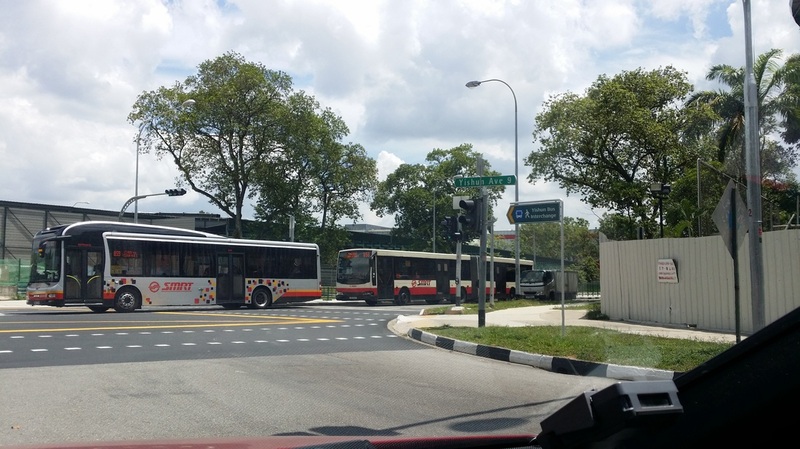 Keep right and Turn right into Yishun Ave 6. 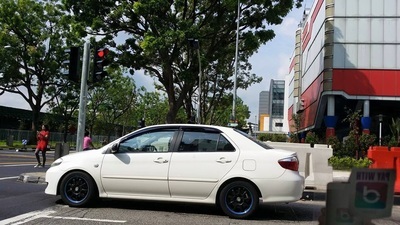 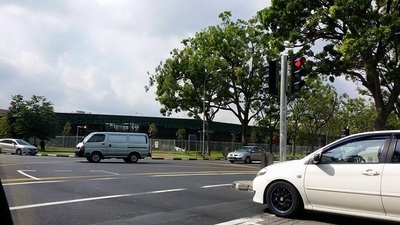 Turn right to Yishun Ave 9 and into the car park. 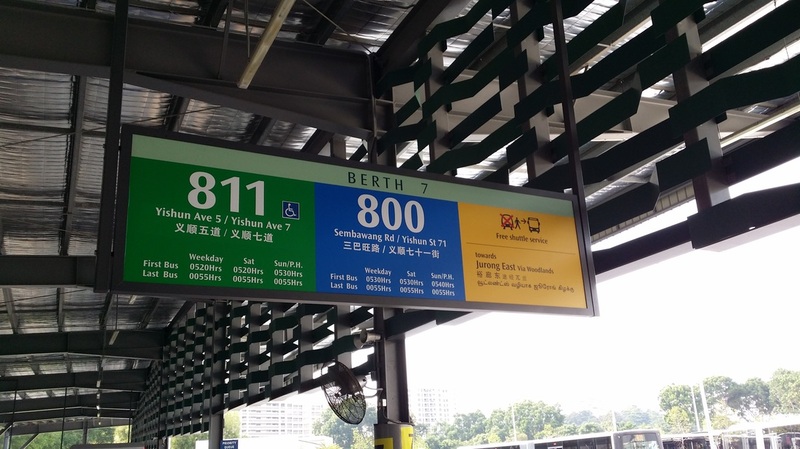 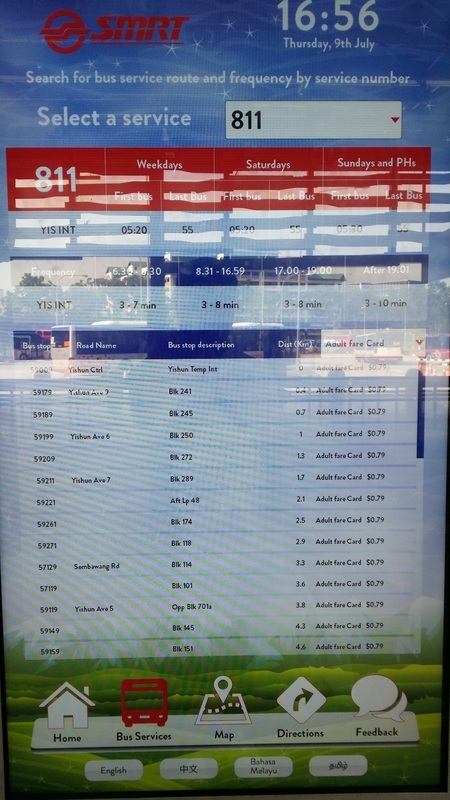 Take Bus Service 811 from Yishun Interchange. Alight at 3rd Bus Stop in front of Block 250 at Yishun Ave 6. 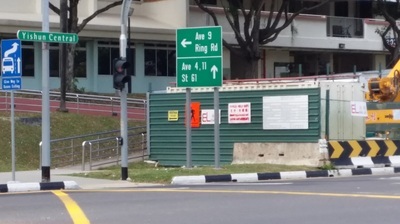 Take Cargo Lift where the Letter Boxes are to Storey 8. 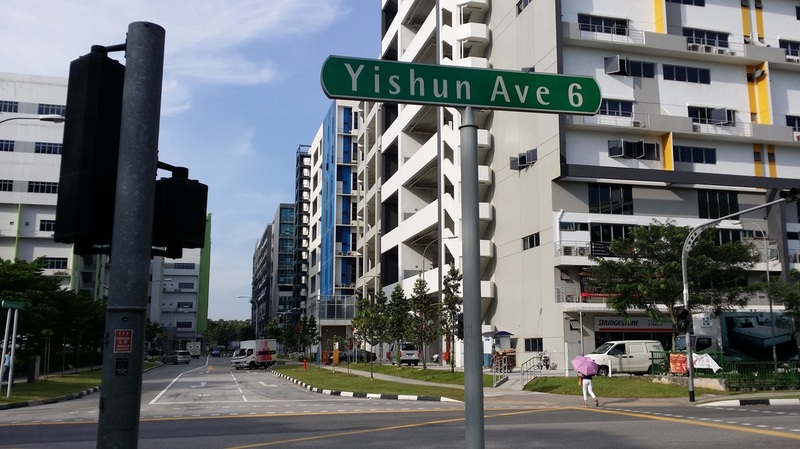 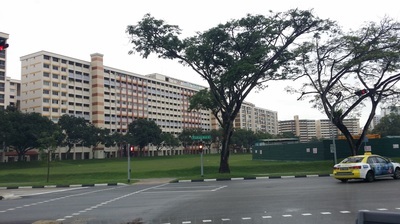 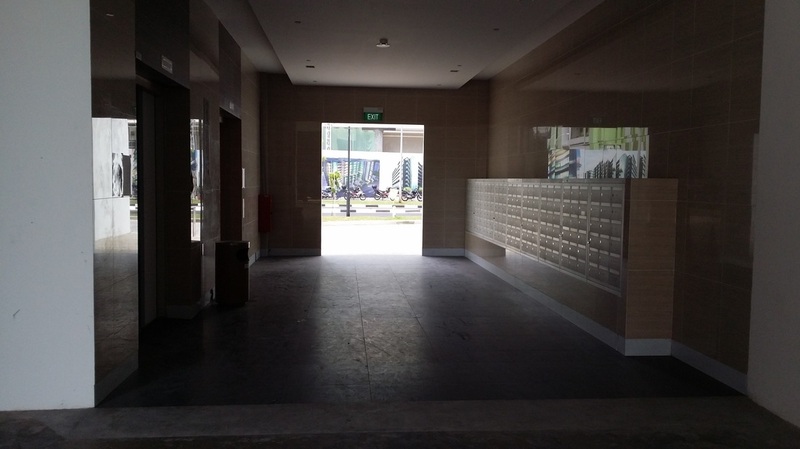 About 15 minutes walk from Yishun Bus Interchange. 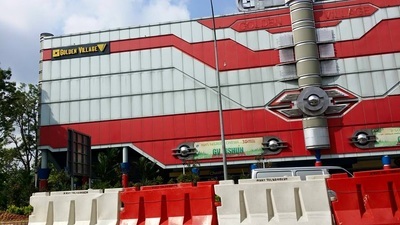 Exit from Interchange, cross the road and walk along Yishun Ave 9 till the traffic juction of Yishun Ave 6. 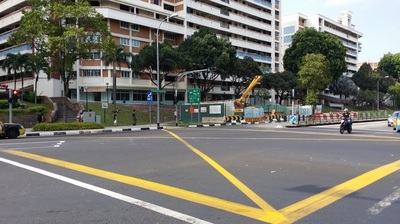 Cross the road to Kim San Leng Coffee Shop. 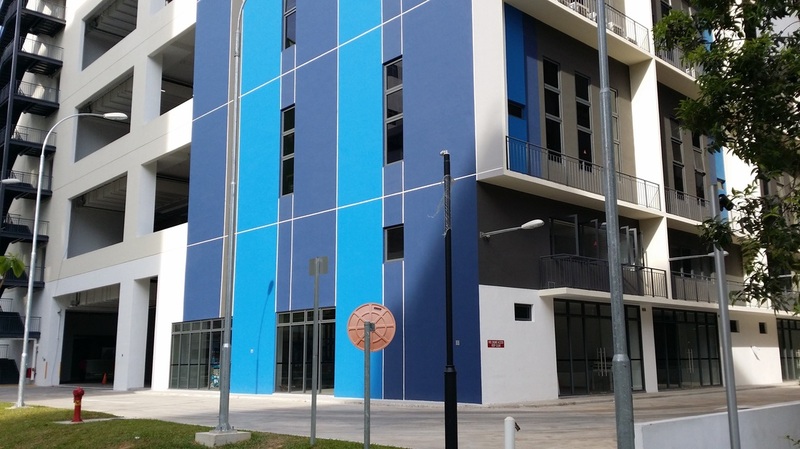 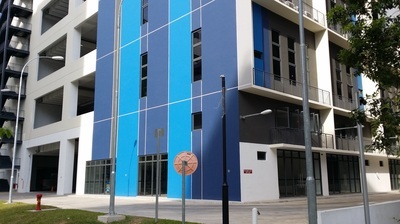 Northview Bizhub is the new building behind the Kim San Leng Coffee Shop. 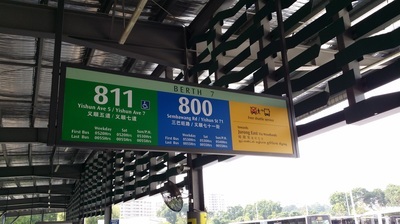 Take the Passenger Lift to Storey 8.